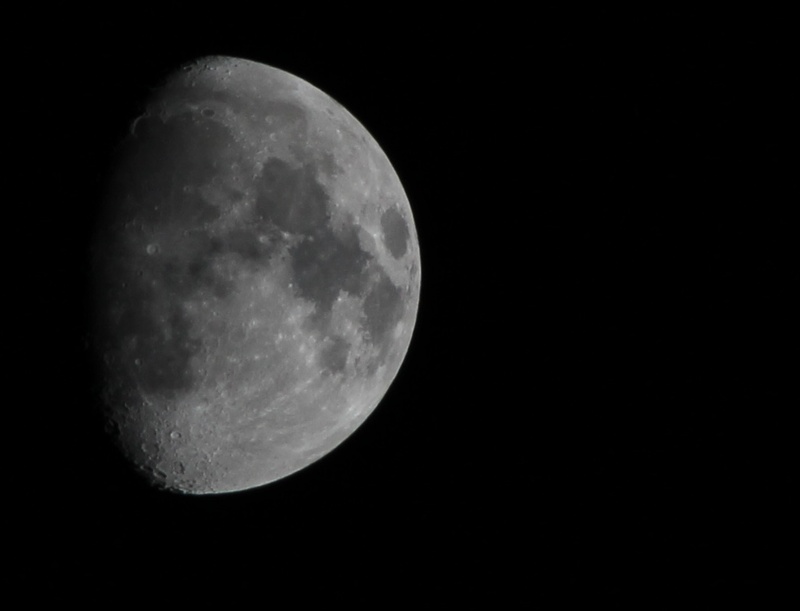 It was such a clear night tonight I thought I would try and get some nice shots of the moon. Turned out to be more difficult than I thought. The first lot just came out as bright white circles. After a little reading it seems that bright sunny day settings are best. Note that this was on a fairly cheap Tamron 70-300mm zoom lens. So nothing fancy.